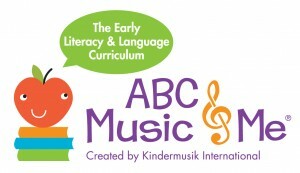 Kindermusik After School classes follow a fun filled music curriculum specially designed for 4 to 6 year olds. 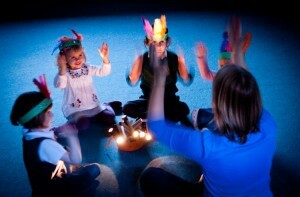 Classes last 30 minutes. 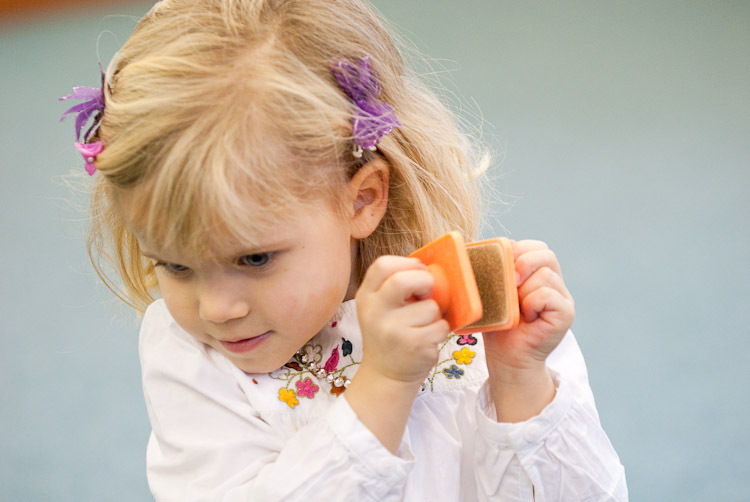 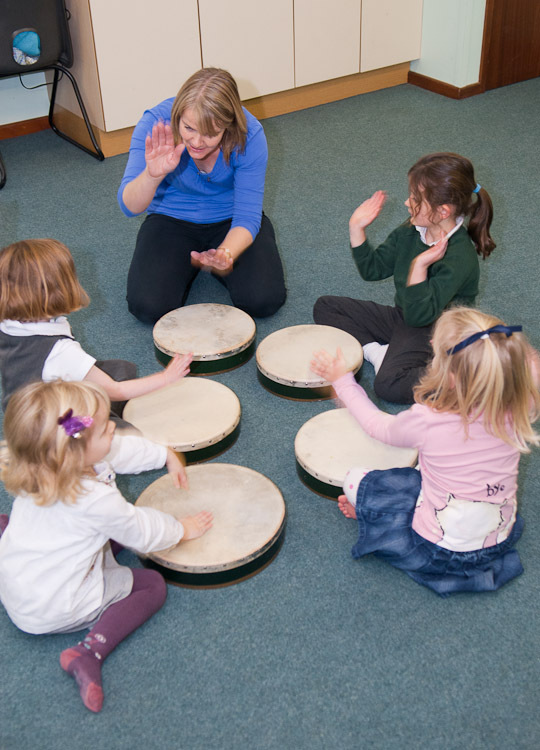 We follow progressive termly units which include a range of musical activities to help broaden the childrens understanding of music though movement, listening, rhythm activities and instrument exploration. In this class, the children explore many facets of the musical experience – speaking, singing, moving, dancing, listening, creating and playing instruments, as well as learning about reading and writing simple notes. This is a great stepping stone to learning a musical instrument and is suitable for children in Reception or Year One.